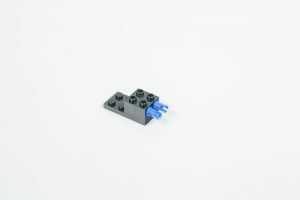 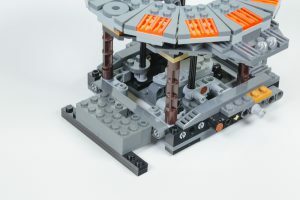 First up are the instructions for how we connected the original Carbon-Freezing Chamber that you receive in 75222 Betrayal at Cloud City to our modified version of the set. 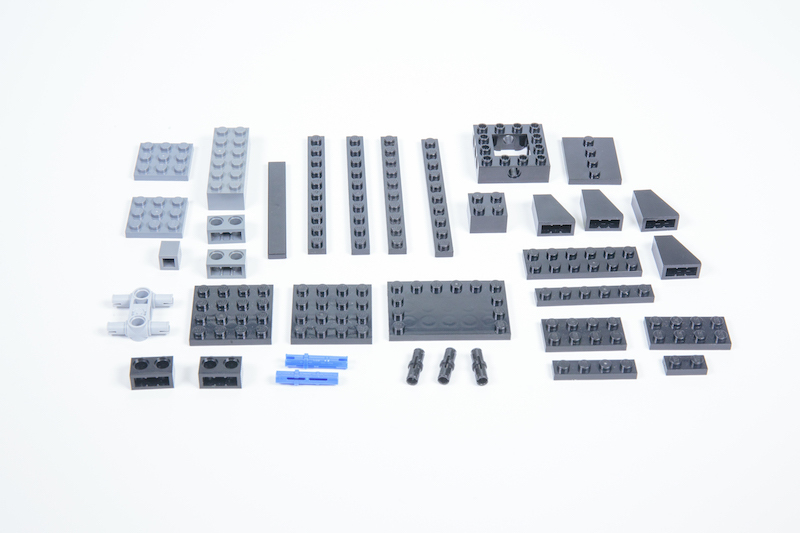 This is just the step-by-step to a specific part to the feature. 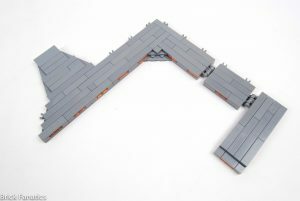 The rest is in Issue 1 of Brick Fanatics Magazine, which you’ll need to purchase to fully appreciate the rest of the project inside. 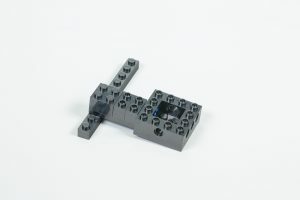 There are two sides that we build here and attach to the rest of the set. 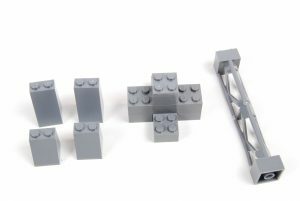 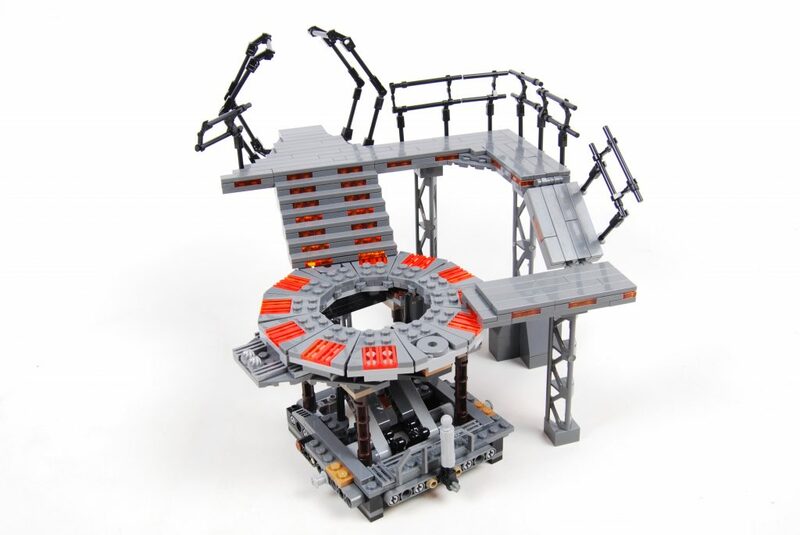 Here are all the pieces required to achieve the above, plus, the how the final modification will look before you join it to the rest of the 75222 Betrayal at Cloud City rebuild shown in Issue 1 of Brick Fanatics Magazine. 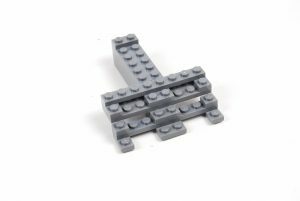 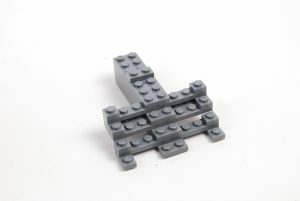 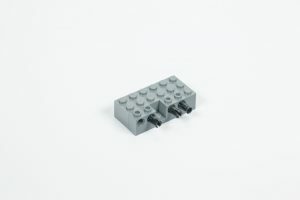 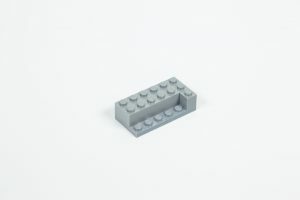 There’s more than one way to build with the brick, however. 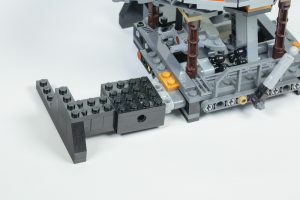 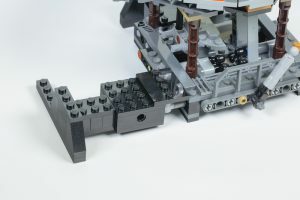 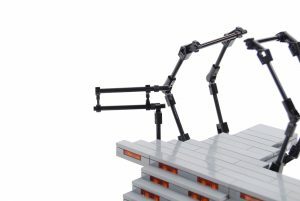 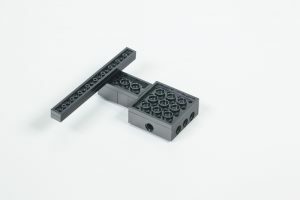 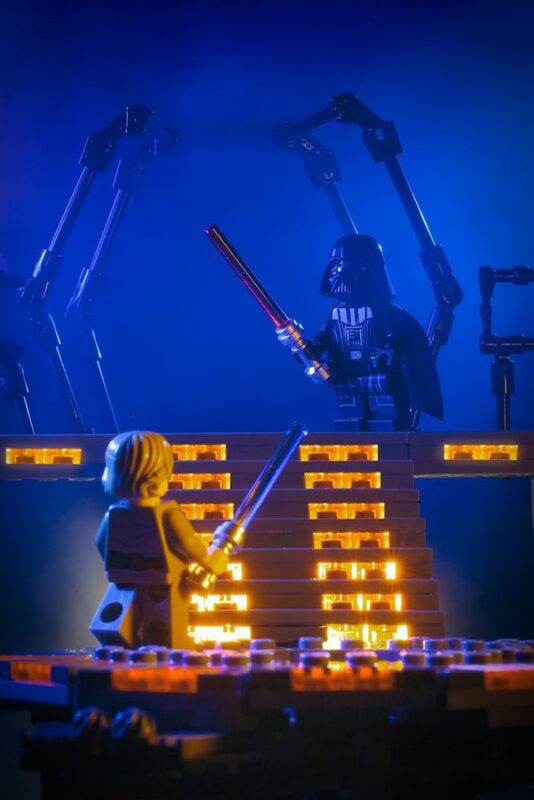 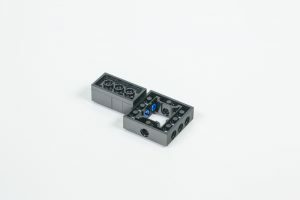 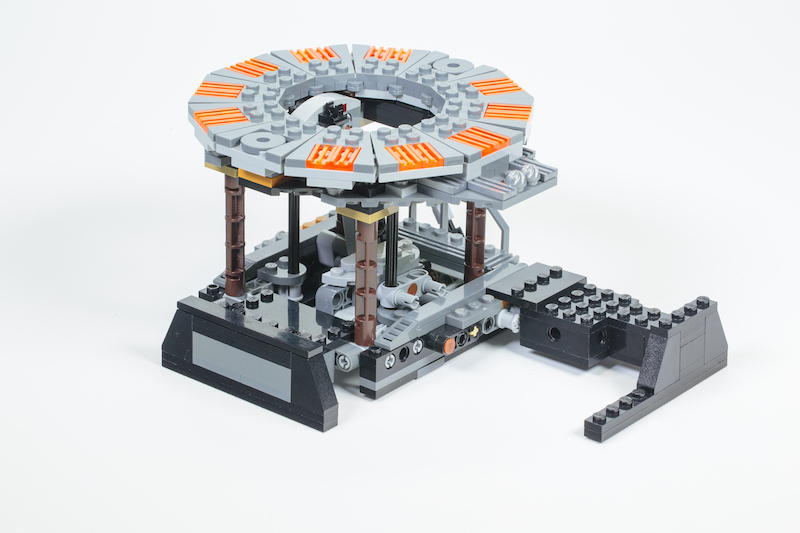 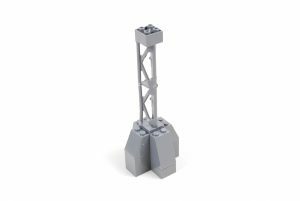 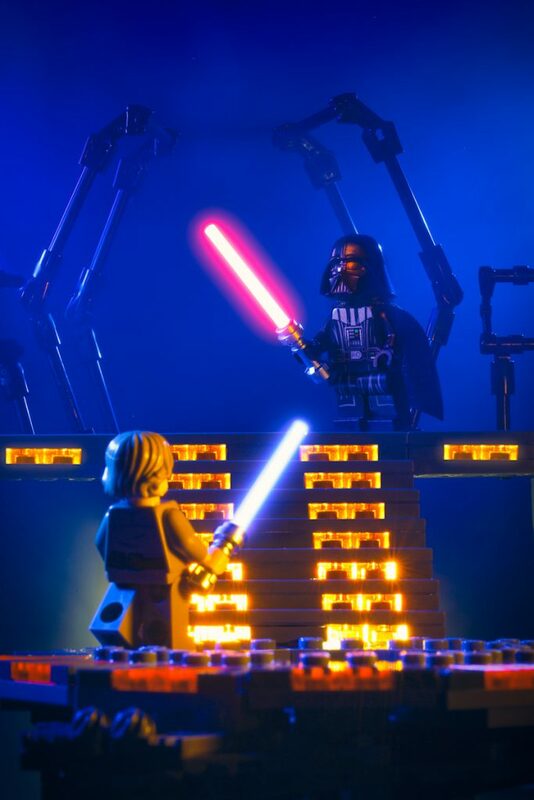 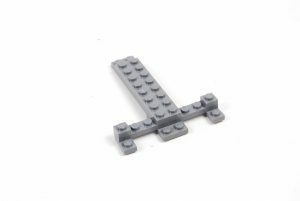 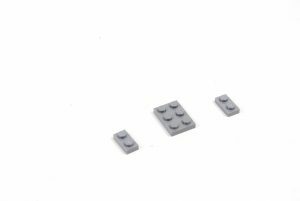 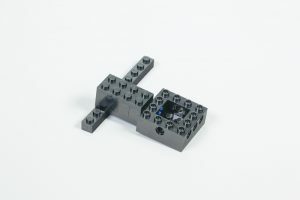 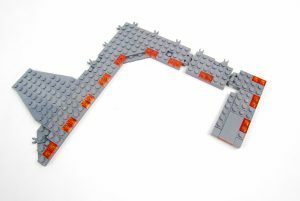 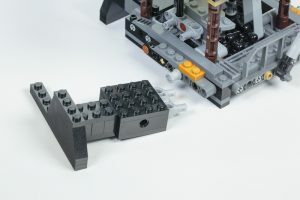 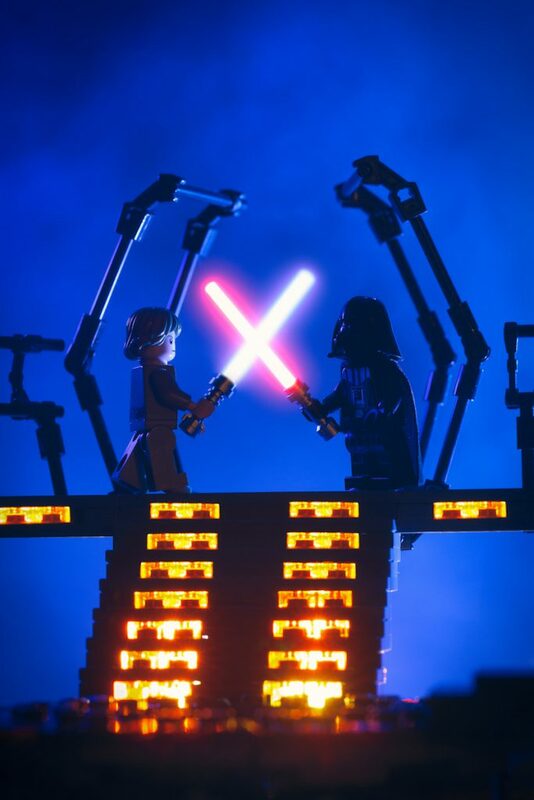 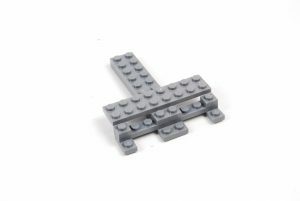 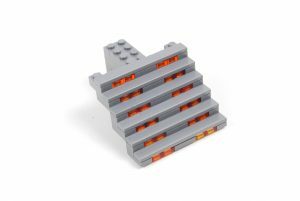 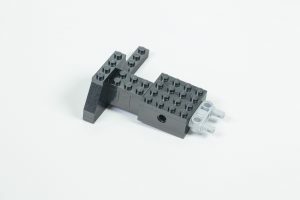 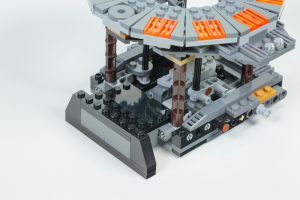 What if you wanted to focus your build on the Carbon-Freezing Chamber and keep it separate from the rest of the official LEGO set, so as to construct a platform and stairs more representative of Luke Skywalker’s first duel with Darth Vader? Well, that’s the question we asked ourselves, or at least, the excuse for why we just carried on and created the following… You may recognise this as it appears in the inside cover of Brick Fanatics Magazine. 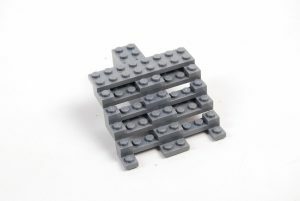 Please enjoy, follow along if inspired, and support the work that we do at Brick Fanatics by purchasing your LEGO through our official affiliate links, and single issues and subscriptions of Brick Fanatics Magazine. We’ve only given you a taster of what’s to come from this publication – if you like what you have seen so far, back us with a purchase, as it’s the surest way to guarantee much, much more. 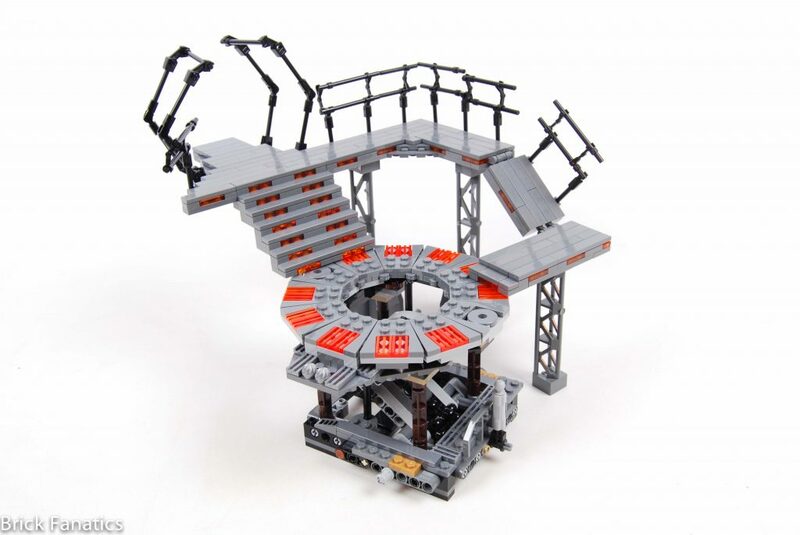 The key to this more extravagant build is of course the staircase where Vader appears menacingly at its top to inform Luke that the Force is with him, “…but you are not a Jedi yet.” Trans-orange plates are important to this build. 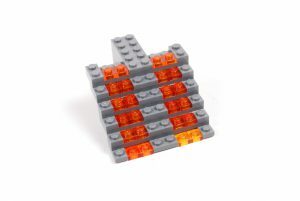 Atop the stairs the platform which surrounds the chamber can be constructed. 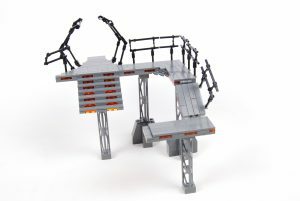 We relied on pictures of the actual movie set to get a sense for the shape and makeup of the gantries. 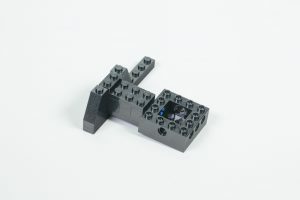 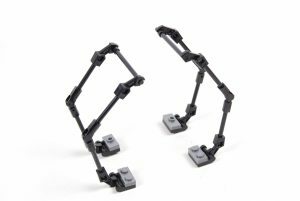 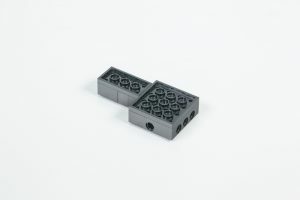 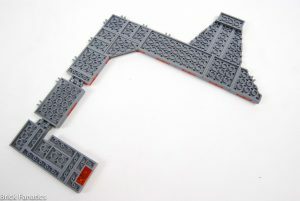 Supports are required in order to boost everything up to the height of the freezing chamber as produced in the set. 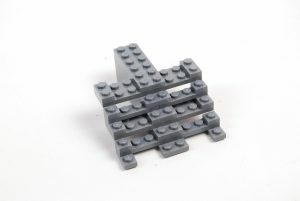 The heights have to differ between the two sections to account for the stairs. 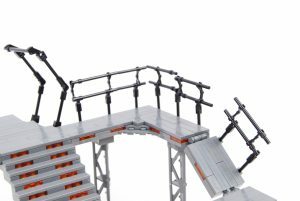 Finally, with everything else assembled, the railings are the final touch which really sell the build. 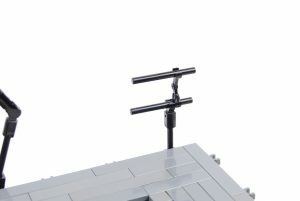 Filmmakers used the railings to make the whole movie set appear much larger than it actually was, especially when mixed with the fog, as Brick Fanatics Magazine re-created on the inside cover of our first issue. 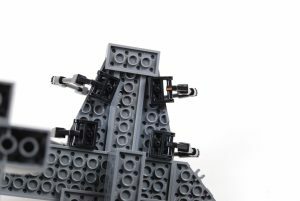 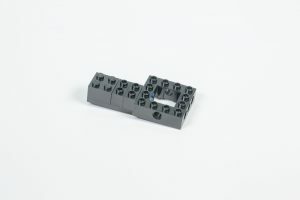 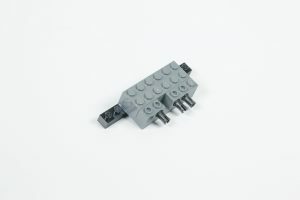 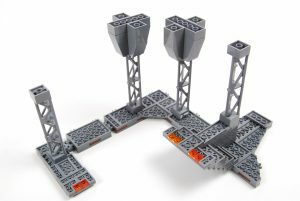 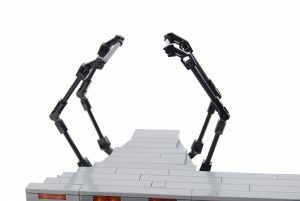 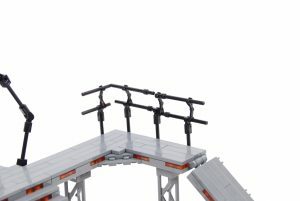 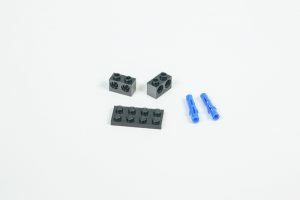 Upon completion, just place this framework around the freezing chamber as it appears in the official set, the heights should line up perfectly. We added lighting, some fog, an expert photographer and some after effects to our second and final, modified Carbon-Freezing Chamber and shot it as a back-up option for the front cover of Issue 1 of Brick Fanatics Magazine. 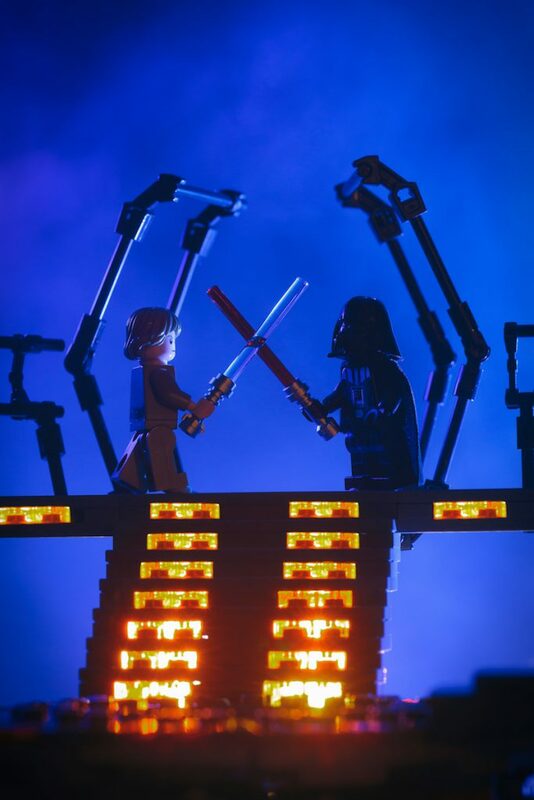 We ultimately went with our first choice for the cover (which you can see our behind-the-scenes feature on here), but had to include one of these shots on page 2. 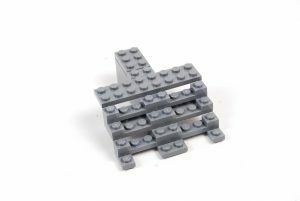 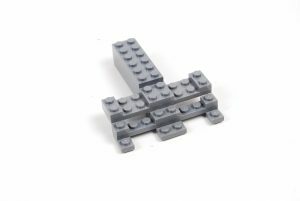 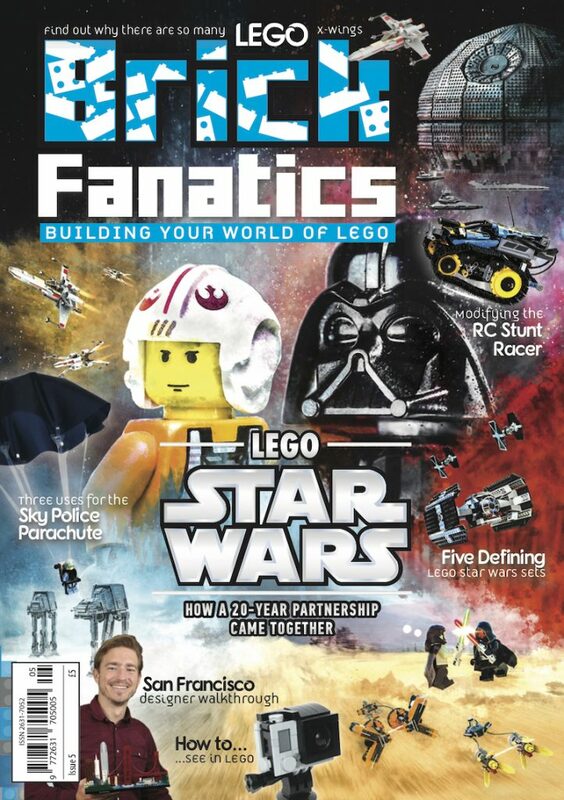 Support Brick Fanatics by purchasing your LEGO through our official affiliate links and purchasing single issues and subscriptions of Brick Fanatics Magazine.